1,400 years ago, Bilal, a seven-year-old boy, with a dream of becoming a great warrior, is abducted into slavery with his sister and taken to a land far away from his home and thrown into a world where corruption and injustice rule all. Throughout his life he undergoes many hardships, through which he discovers an inner strength he did not realize he possessed. Through these experiences, Bilal comes to realize that if he is brave enough to raise his voice and choose his own path - everything becomes possible. It is through his courage, that he frees himself and ultimately his community; It is through the power of his voice and faith that his lifelong dream of freedom comes true. 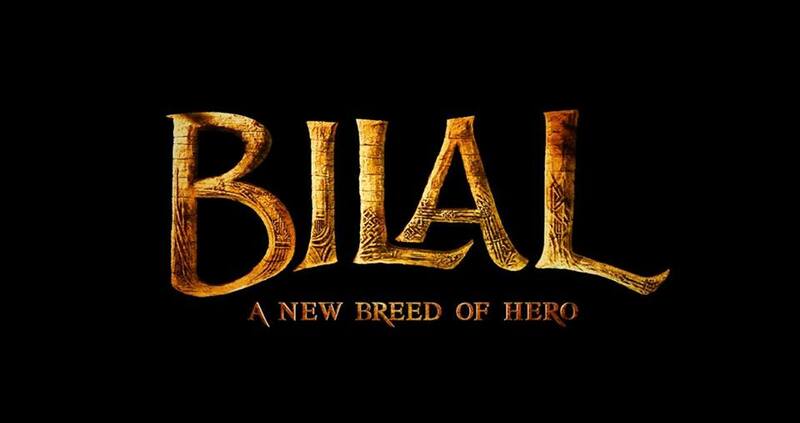 Bilal grows into a man who will inspire the world. 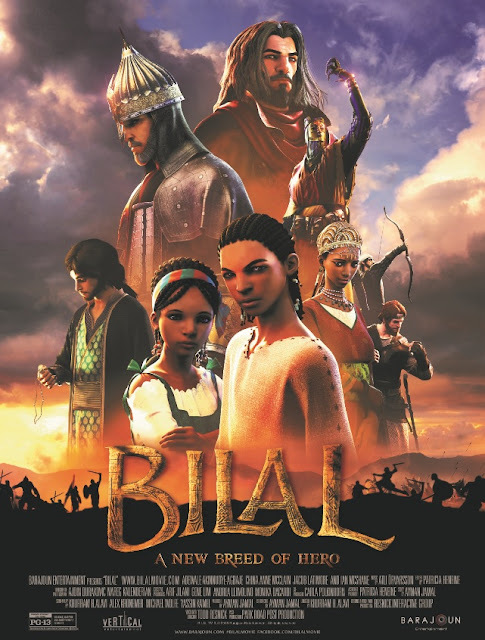 Click the movie poster to download your passes to BILAL: A NEW BREED OF HERO at AMC Studio 30 on January 29, 2018.